Explore the natural and the man-made wonders of the west, beginning in San Francisco and ending with a flourish in Las Vegas. 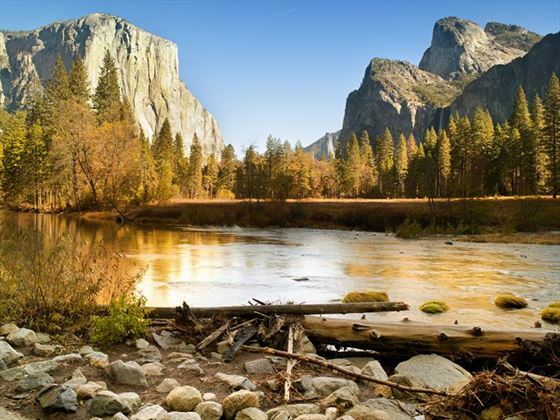 You will experience some of the most spectacular National Parks and Monuments, including Yosemite, Death Valley, Zion, Bryce Canyon, Monument Valley and the Grand Canyon. 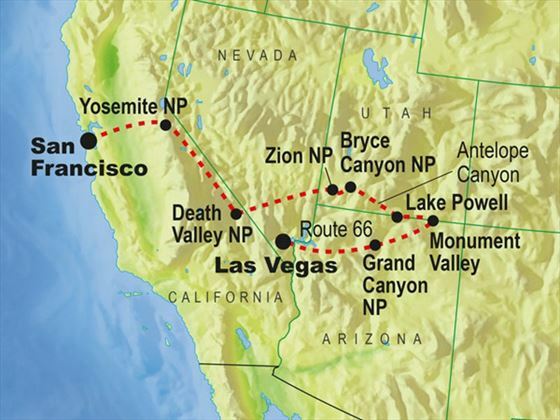 Each departure has a maximum party size of 13, transportation is by private air-conditioned vehicle with wi-fi and you’ll have a professional tour leader which means you can enjoy an authentic travel experience on this truly awe-inspiring journey through the western states. The tour sets off from San Francisco travelling to Yosemite National Park. 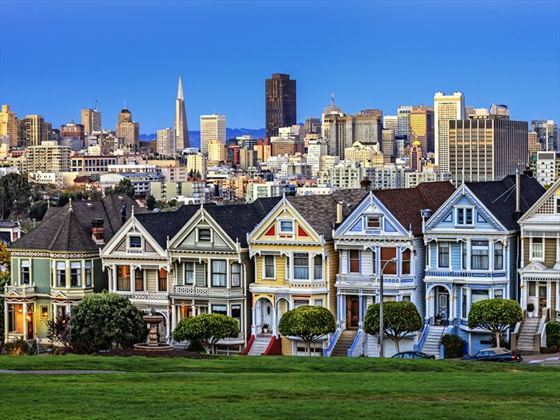 If you would like to spend some time in the fascinating and vibrant city of San Francisco, then you can opt to add on a couple of days prior to the start of this tour. Today you will cover some long distances, but this is more than compensated for by the astonishing scenery you will see. Death Valley is blessed with some of the most extreme and beautiful landscapes, and is also one of the hottest, driest and lowest places on earth. You will have some amazing photo opportunities today, of this stunning landscape sculpted by erosion. Head to Utah and the Zion National Park, where you will find spectacular multi-coloured cliffs and spring-fed hanging gardens. The early Mormon settlers named the Zion Canyon after the “promised land”, and it is truly like an oasis rising up from the desert floor. You will be spending two nights in Zion, so have a great opportunity to explore this unique destination. 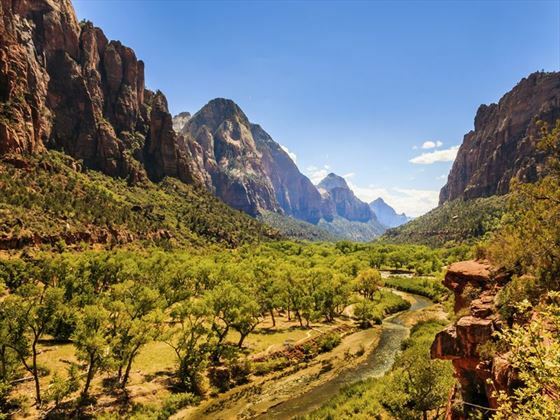 Some of the best hiking in the south west states can be found here around the Virgin River Gorge. You have a full day to continue your explorations of Zion National Park. You will have various hikes to choose from, ranging from easy to strenuous. The Emerald Pools trail is an enchanting hike, with just a short hop from the valley floor to view the Lower Emerald poo, continuing past a stunning waterfall until you reach the sparkling Upper Emerald pools and discover Zion’s “beach”. If you’re feeling more ambitious, why not choose the park’s more challenging option and ascend 2,500 feet to enjoy unbeatable panoramic views from the top of Angels Landing. A strenuous but beautiful hike along the knife-edge ridge culminates in one of the most breath-taking panoramas you can experience. If weather conditions allow, you can also choose to hike deep into the Zion Narrows. As you head towards Monument Valley, you will stop at Horseshoe Bend for an amazing view of the Colorado River. 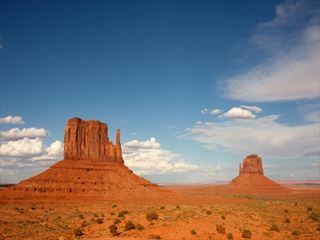 Continue to the heart of the Navajo Nation – Monument Valley. 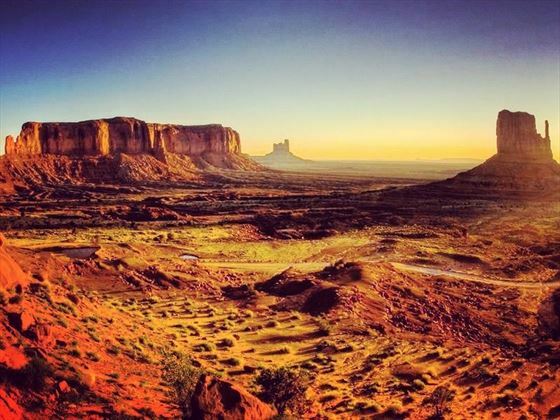 The spectacular sunrises & sunsets against the red sandstone monoliths have been the backdrop to countless Westerns. You will have a guided backroads tour in a 4x4 to explore the incredible rock formations, and learn the stories and histories of the rich Native American culture. Then you will sample the “Navajo Taco” – the local speciality. You will begin the day with a spectacular sunrise in Monument Valley, then will head towards the Grand Canyon. You’ll catch your first glimpse of this truly awe-inspiring phenomenon at Desert View. 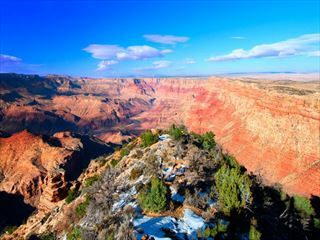 Created over several thousands of years, the Grand Canyon is 277 miles long up to 18 miles wide and 1 mile deep. You have the option to take a scenic flight over the canyon, which really is a once-in-a-lifetime experience. You can also choose to see the film show at the IMAX theatre, which is a fascinating insight into the area. You could take a stroll along the South Rim Trail or alternatively take the more challenging trail to Plateau Point. 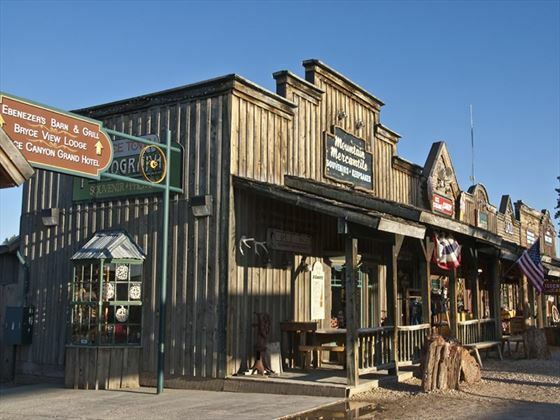 This morning you will journey along a section of the original Route 66 and visit the charming town of Seligman, before stopping for a view of the mighty Hoover Dam. Your destination is Las Vegas, where your tour will officially end this afternoon. 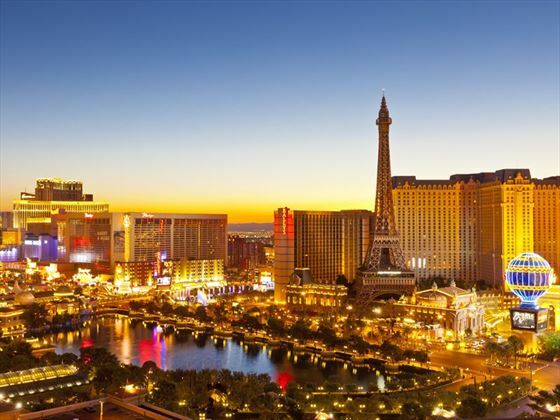 But you can opt to spend the night or indeed several nights in this exciting and fun city, to enjoy a taste of the casinos, shows and attractions. Flights home today must be booked for departure after 9pm, a post night in Las Vegas may be required. Direct flights on Monday, Wednesday, Thursday & Sundays from 1st May 2015 with Norwegian Air from London Gatwick. Daily flights available from Heathrow with Virgin Atlantic, Air New Zealand, British Airways and United Airlines. Regional connecting flights also available. 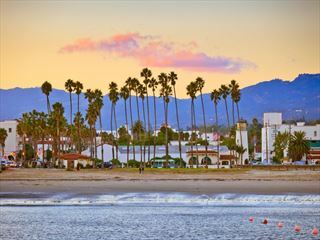 Get a first-hand look at the contrasts of California’s cities and national parks, the unique desert landscapes of Arizona and Utah, and the lights of Las Vegas with this fun-packed escorted tour.